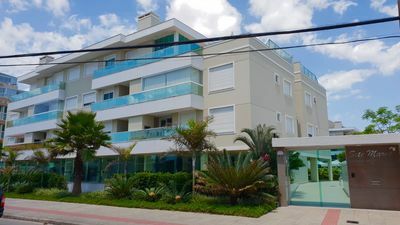 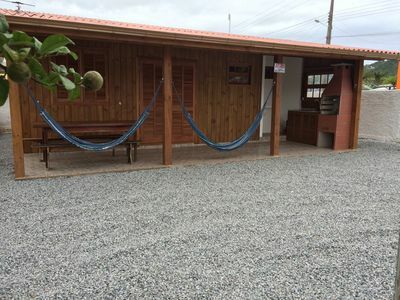 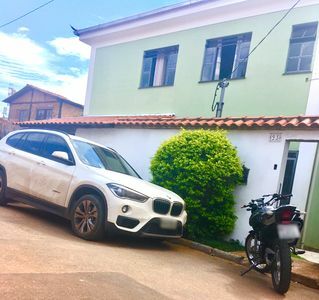 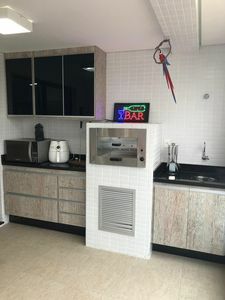 House in privileged location, facing the sea, with four suites, living room, kitchen and gourmet area with barbecue, industrial stove, refrigerator and freezer. 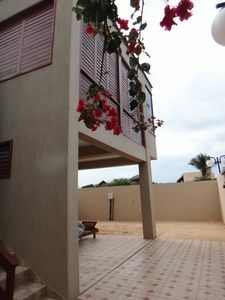 Wonderful deck with magnificent view of the restinga of Marambaia and the island of Jaguanum. 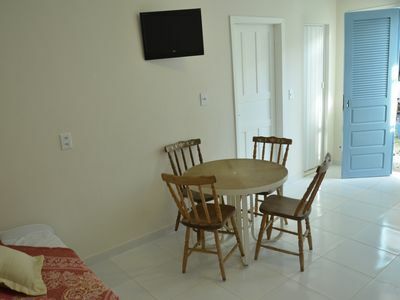 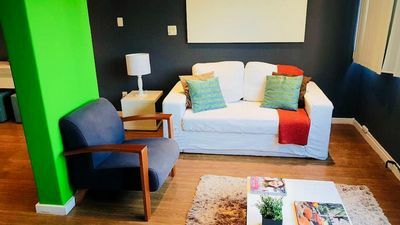 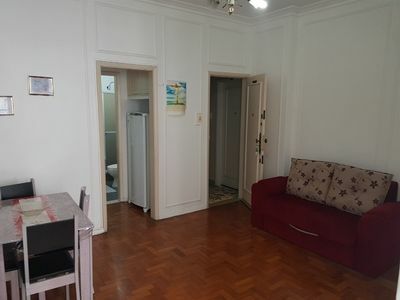 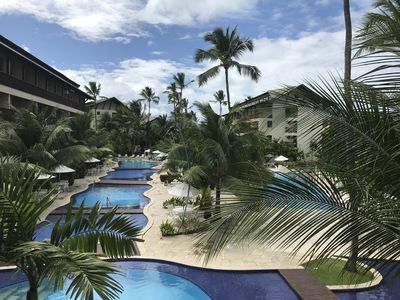 Air conditioning in the 4 suites, fully furnished house. 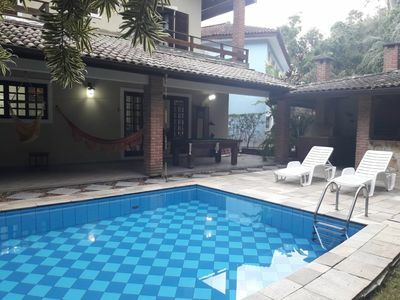 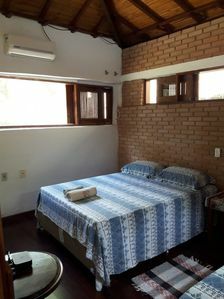 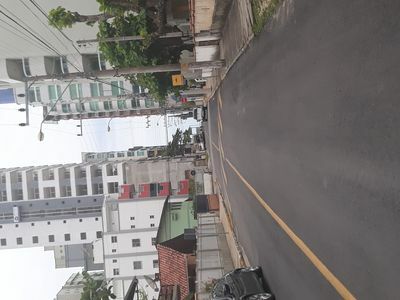 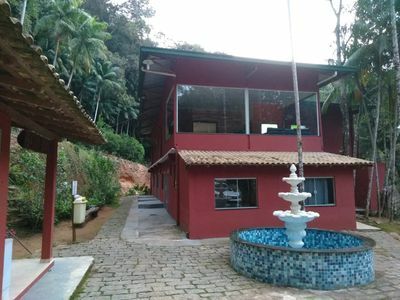 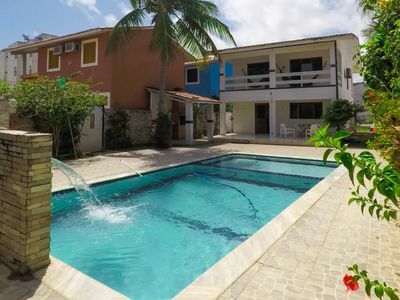 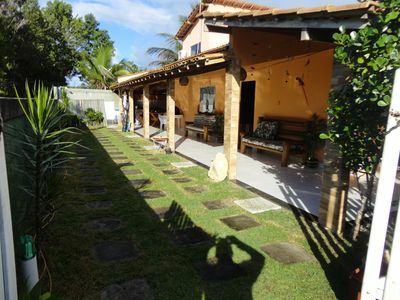 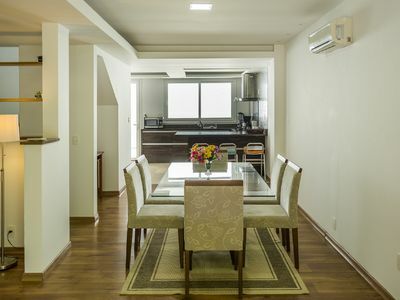 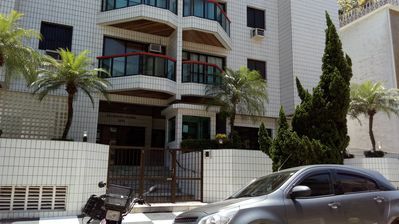 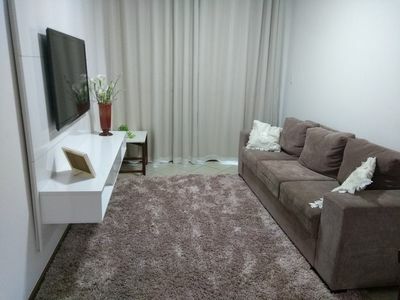 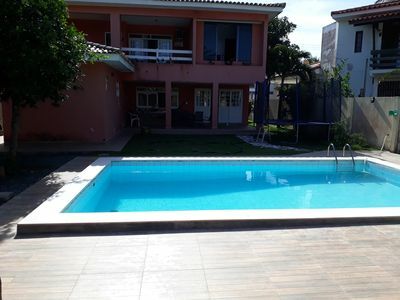 Located near the Junqueira beach in Mangaratiba, Rio de Janeiro. 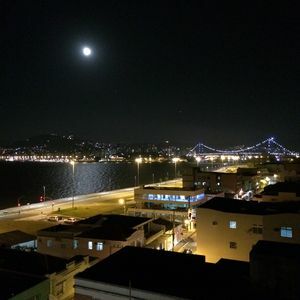 Just an hour from Rio de Janeiro. 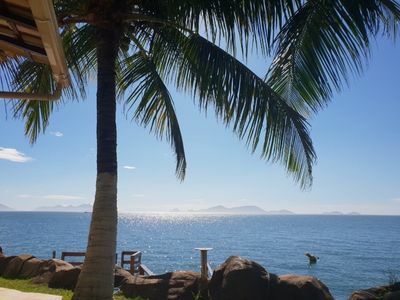 Near the ferries to Ilha Grande, near the boat exits for tours in the nearest islands.